Physiotherapists undertake a four year university qualification. Our staff undergo regular internal professional development sessions and external courses to stay up to date with the latest developments in diagnosis and treatment. Adam has 21 years experience in private practice. In addition to his Physiotherapy Qualification he has a first class honours degree in Exercise Physiology. He has a special interest in exercise prescription following injury and has a particular interest in tennis injuries, golf injuries, knee and shoulder problems. He also assesses and treats kids sports injuries. Adam lectures extensively in musculo-skeletal rehabilitation at industry conferences both nationally and internationally. Rom has 24 years experience as a physiotherapist and is a qualified sports physiotherapist. She has a special interest in the diagnosis and treatment of all sports injuries and also in the treatment of soft tissue injuries. Rom is trained in Clinical Pilates. Romola is the creator and takes our MoveOn exercise program for women with breast cancer. 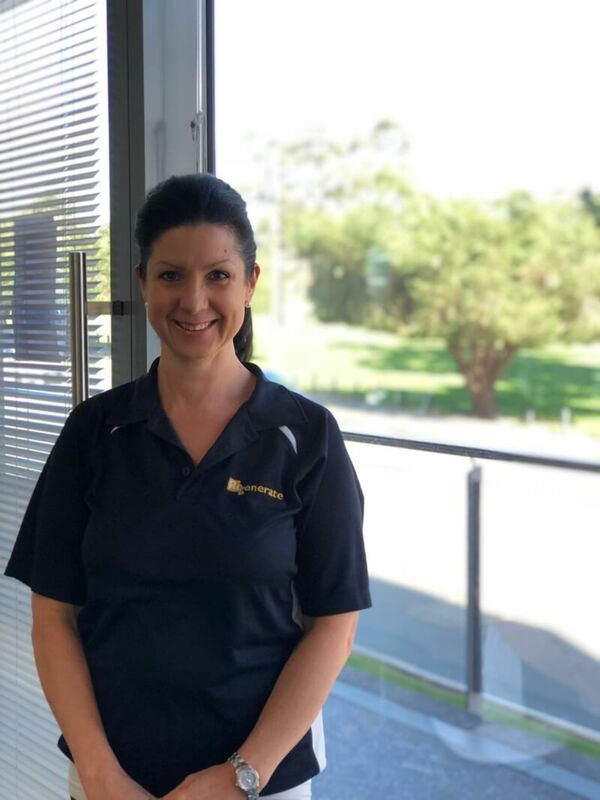 Kate has 24 years experience and has a special interest in the assessment and treatment of pelvic and sacro-iliac problems along with low back pain. She has worked in Londons west end with elite dancers and performers. Kate also provides golf specific treatment and rehabilitation programs for elite and social golfers. Marga graduated from the University of Murcia in Spain. She has experience in the public and private sector in Spain and Ireland. Marga is qualified as a Pilates Instructor and has completed further training in Western Acupuncture and Dry Needling. She also has a special interest in the assessment and treatment of vertigo, balance and dizziness disorders such as BPPV. Marga is, of course, fluent in Spanish. Emma graduated from Curtin University in 2011 and has seven years Private Practice experience. She treats all musculo-skeletal issues and uses both gym based and Clinical Pilates exercises for rehabilitation. 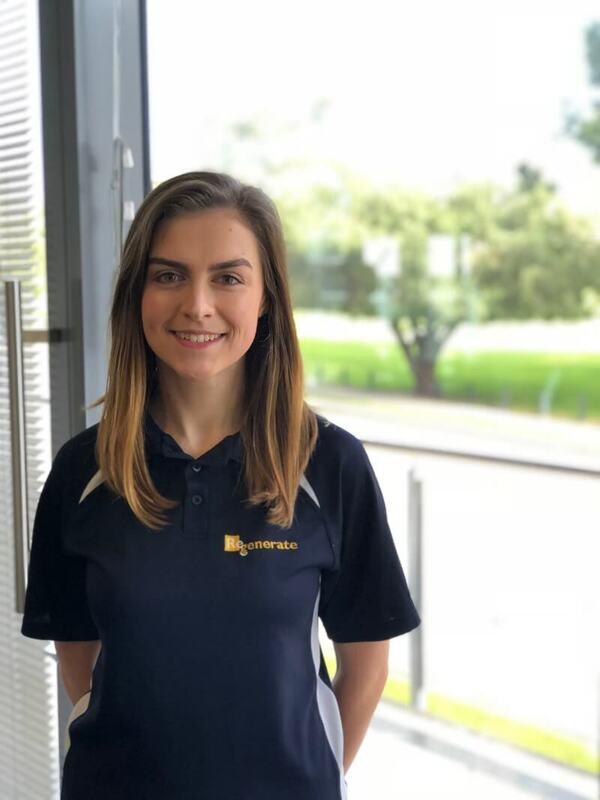 Emma has a special interest in pelvic pain and shoulder injuries. 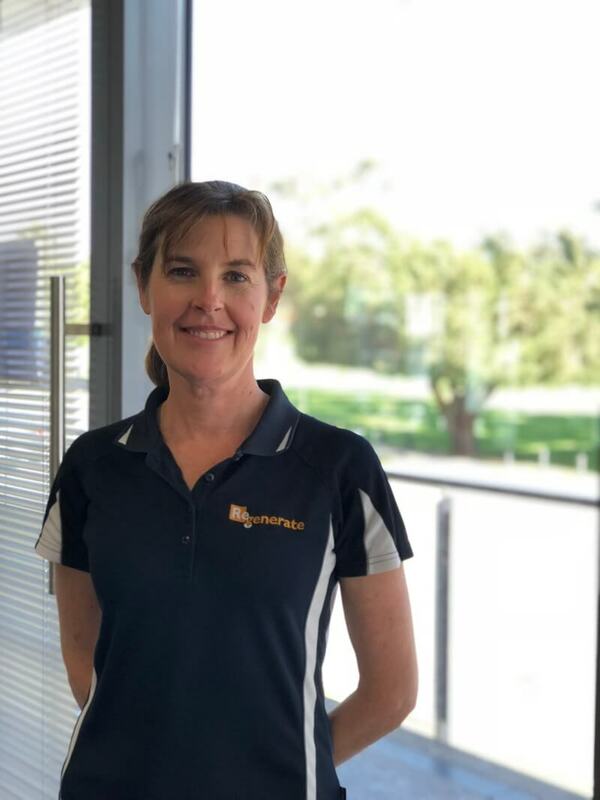 Alison is an Irish trained Physiotherapist and has recently moved to Perth. She has experience in both the public and private sector in Ireland including vast hospital experience. 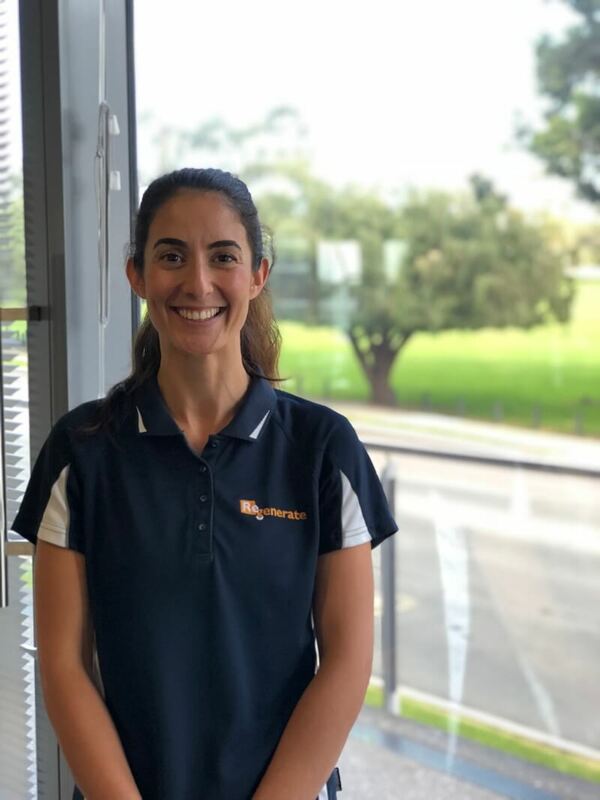 She enjoys treating all musculo-skeletal injuries and instructs some of our Pilates mat and circuit classes along with Clinical Pilates groups. Mitch graduated from Notre Dame University with a double degree in Physiotherapy and Sports Science.Throughout his studies he gained valuable experience working within the WAFL system and in the treatment of acute, chronic and traumatic conditions, including the specialised area of Burns. 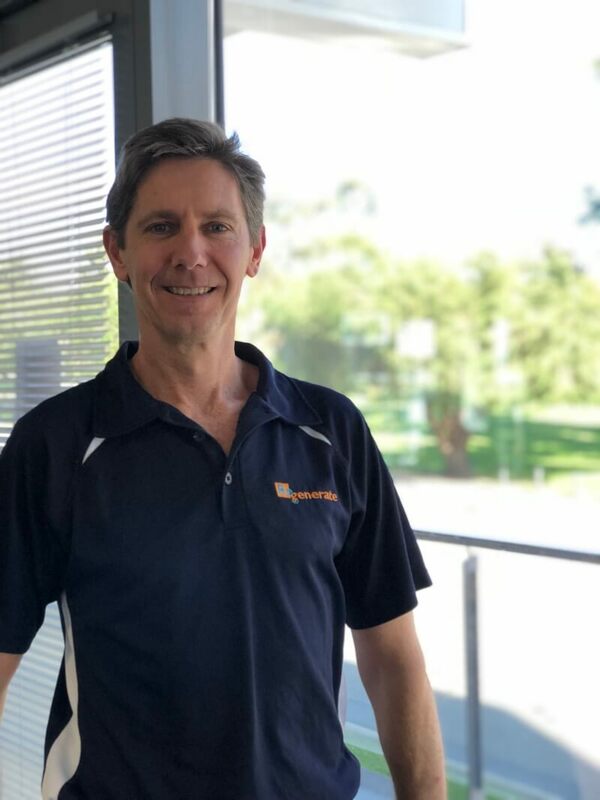 Mitch has found strong passions in the treatment of sporting injuries, from amateur to elite, and working with people in all stages of life to allow them to achieve their goals through functional rehabilitation.